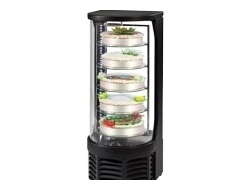 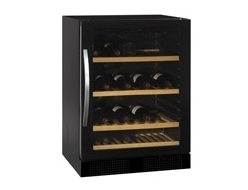 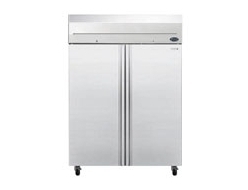 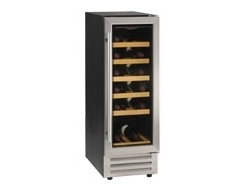 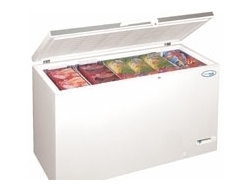 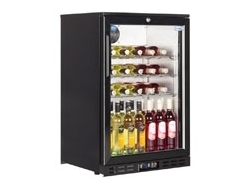 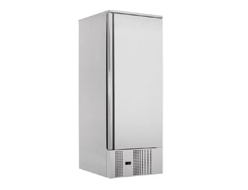 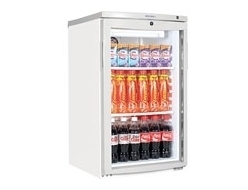 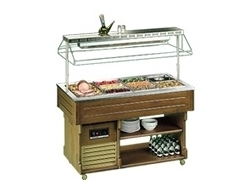 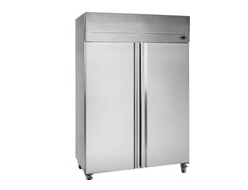 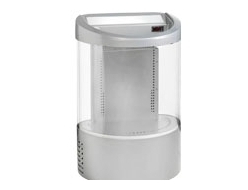 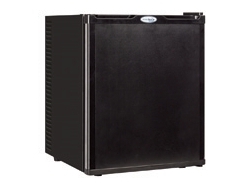 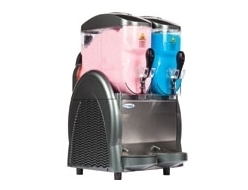 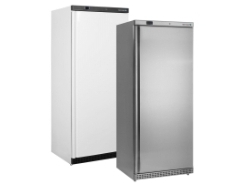 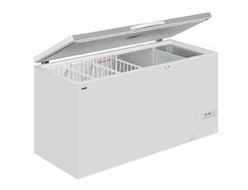 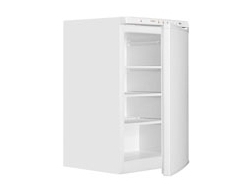 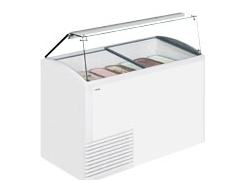 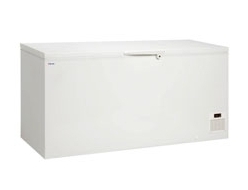 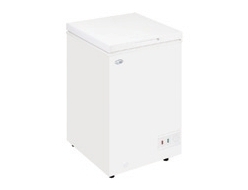 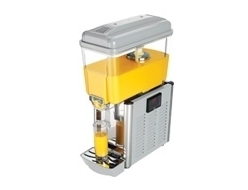 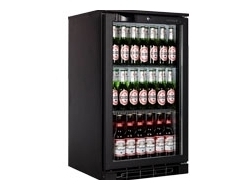 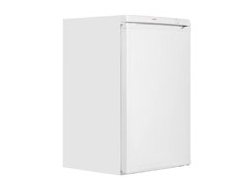 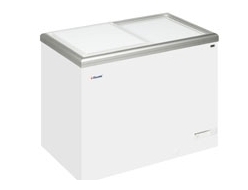 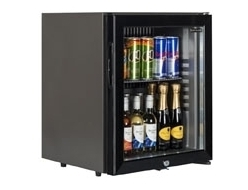 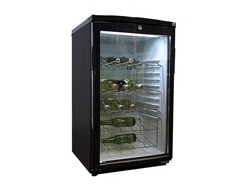 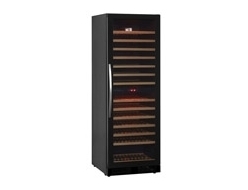 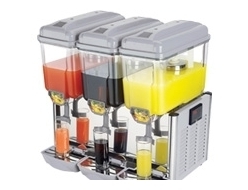 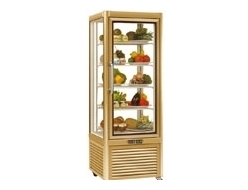 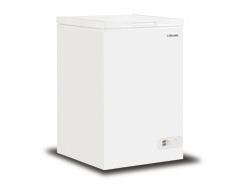 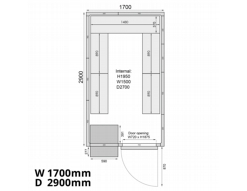 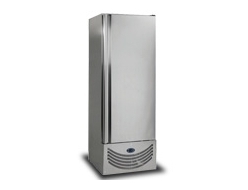 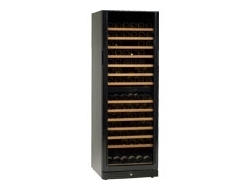 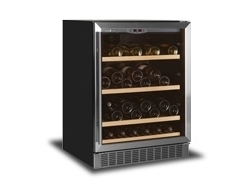 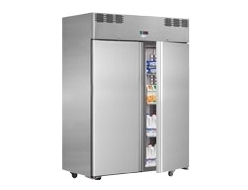 At FridgeSmart we work hard to provide you with the best deals. 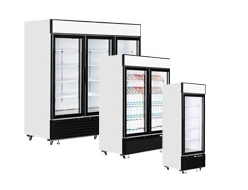 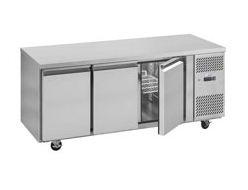 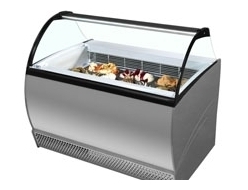 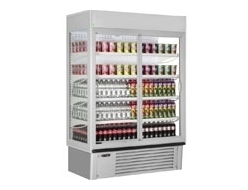 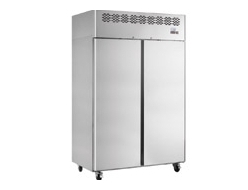 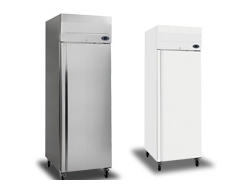 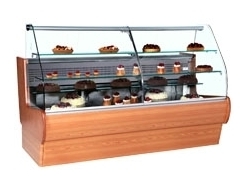 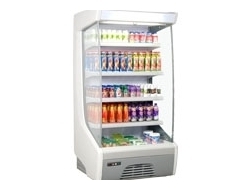 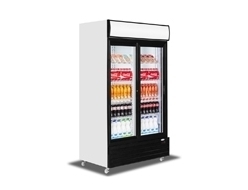 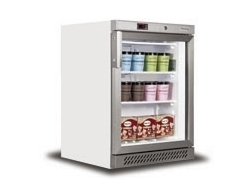 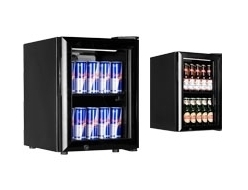 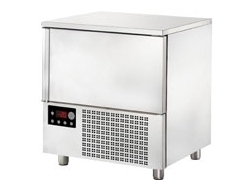 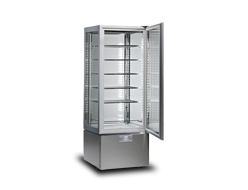 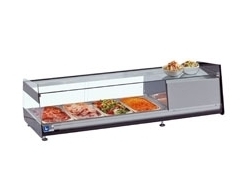 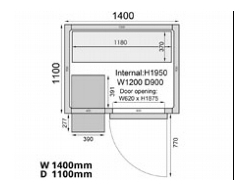 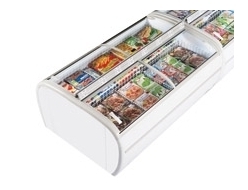 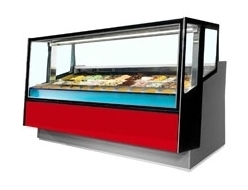 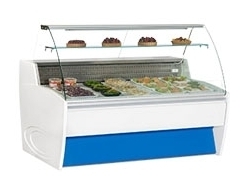 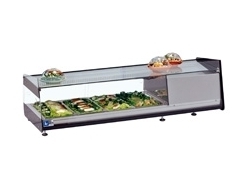 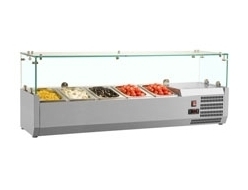 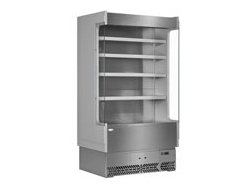 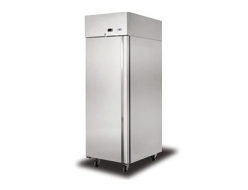 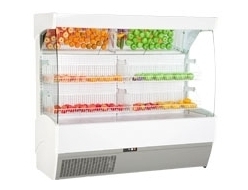 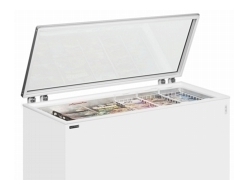 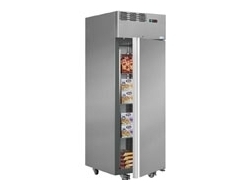 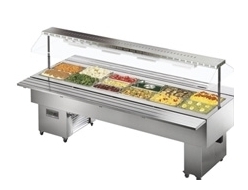 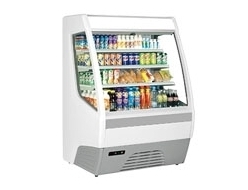 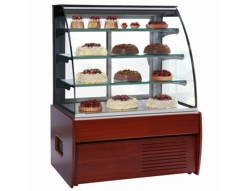 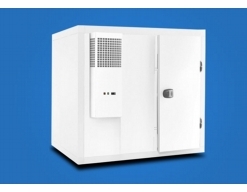 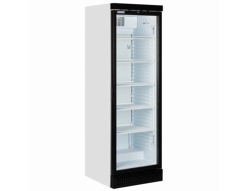 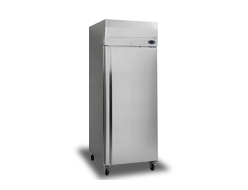 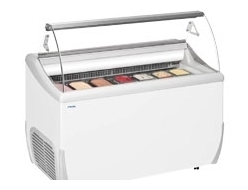 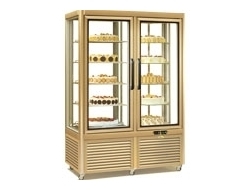 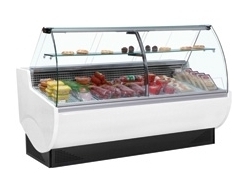 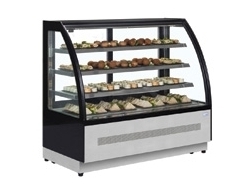 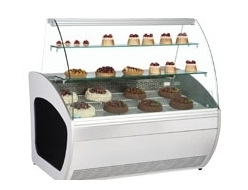 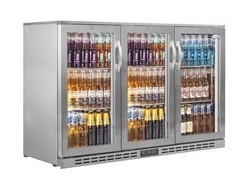 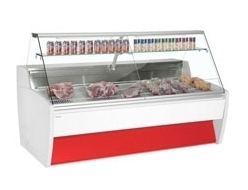 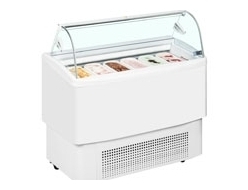 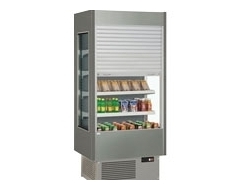 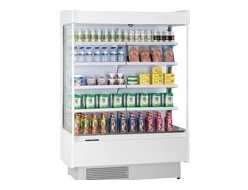 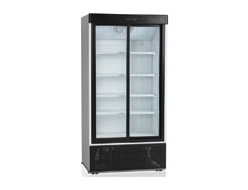 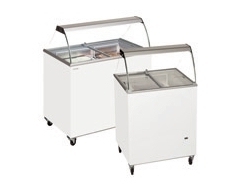 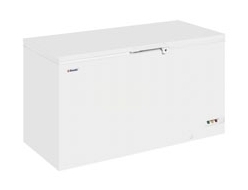 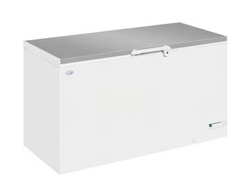 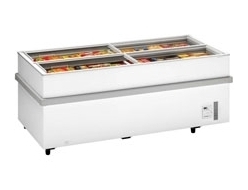 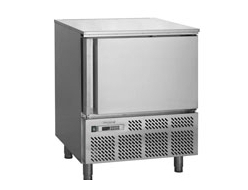 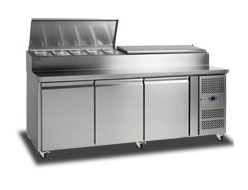 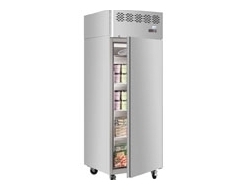 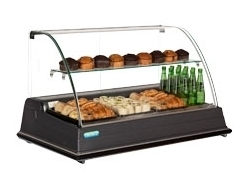 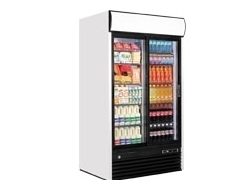 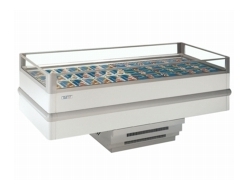 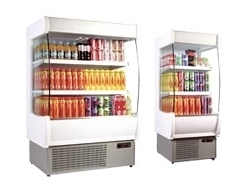 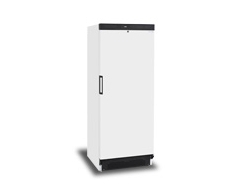 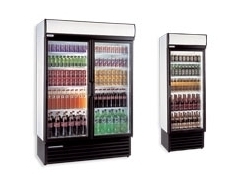 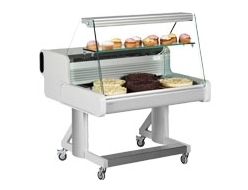 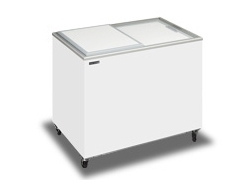 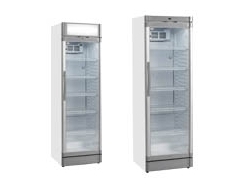 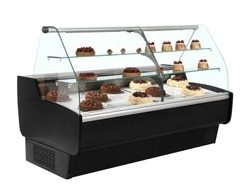 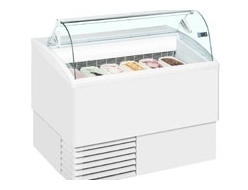 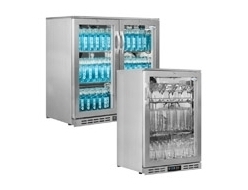 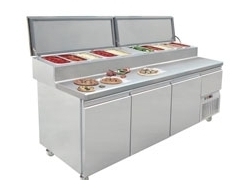 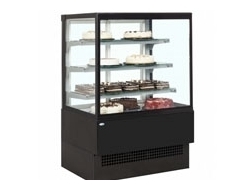 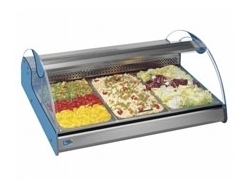 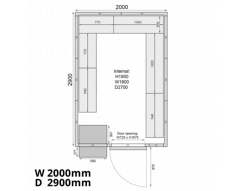 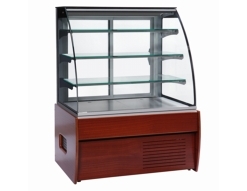 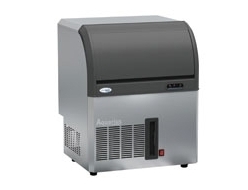 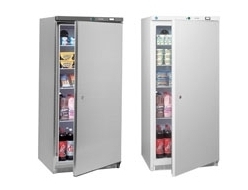 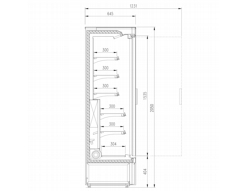 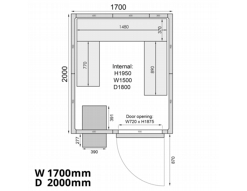 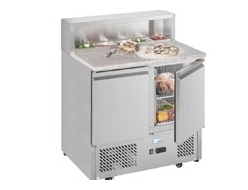 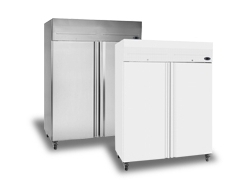 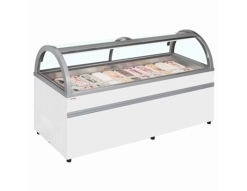 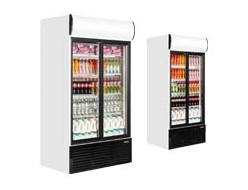 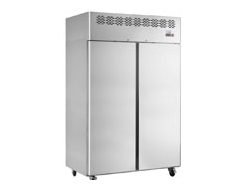 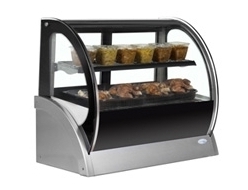 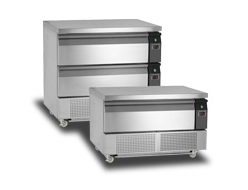 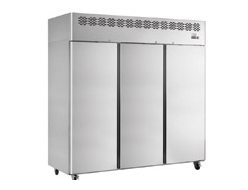 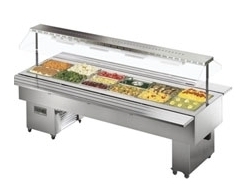 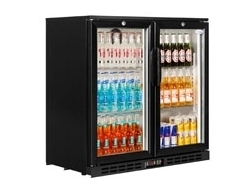 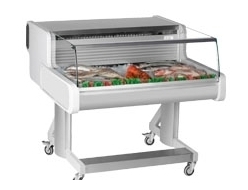 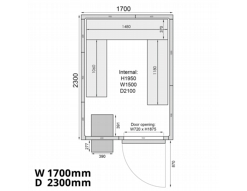 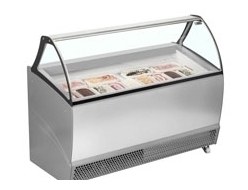 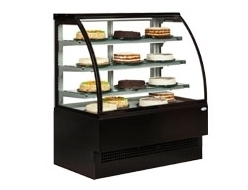 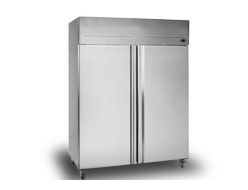 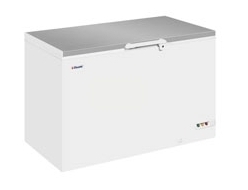 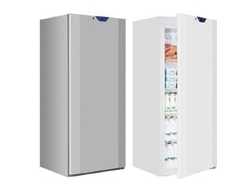 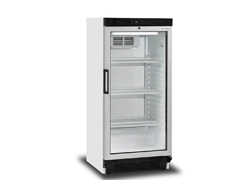 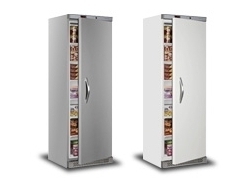 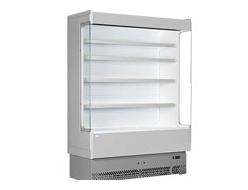 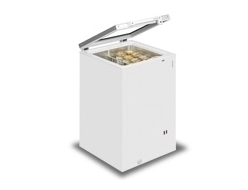 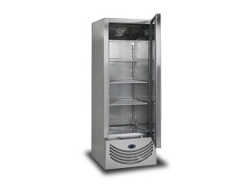 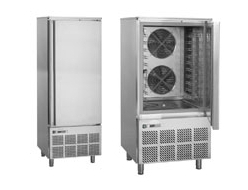 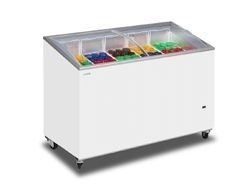 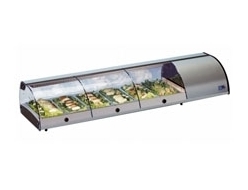 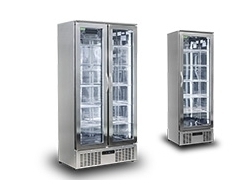 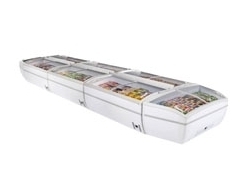 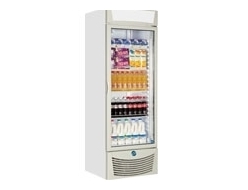 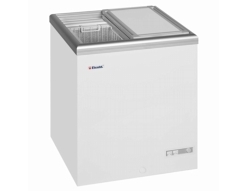 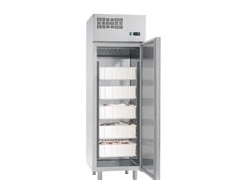 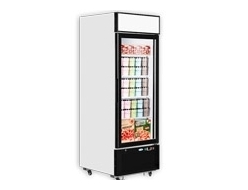 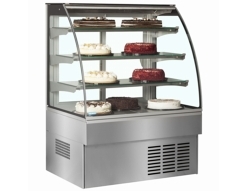 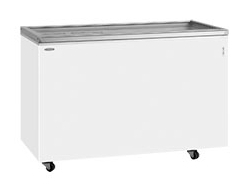 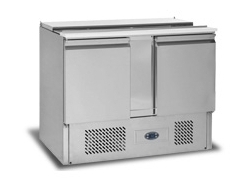 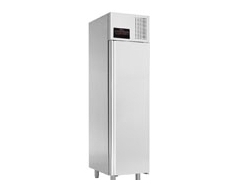 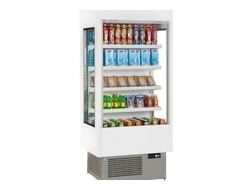 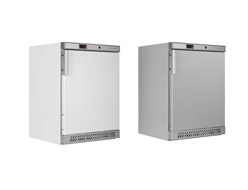 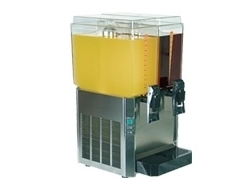 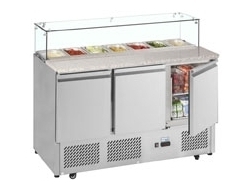 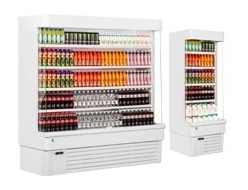 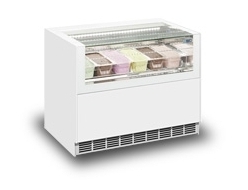 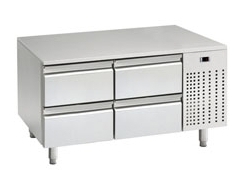 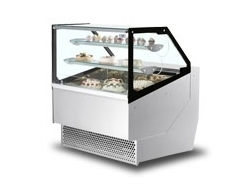 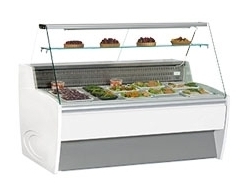 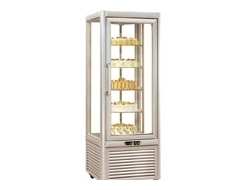 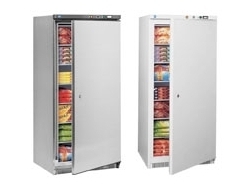 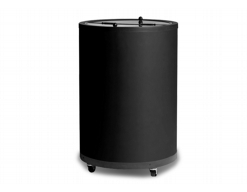 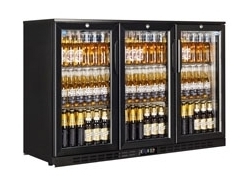 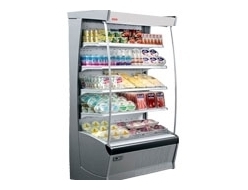 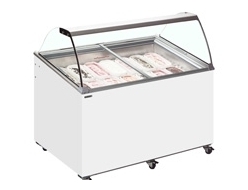 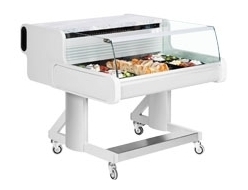 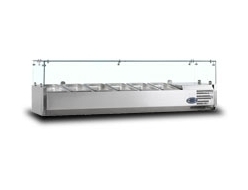 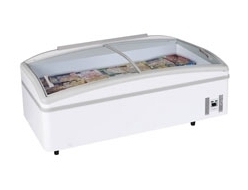 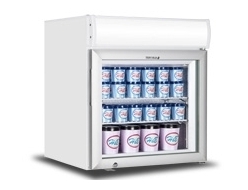 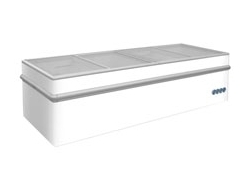 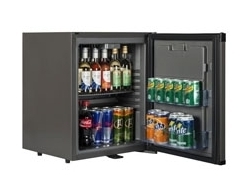 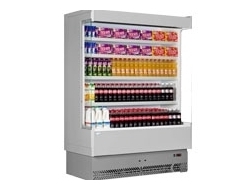 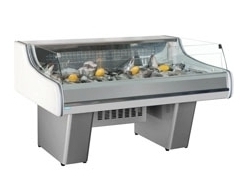 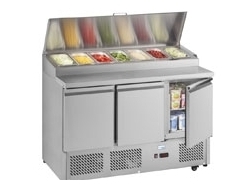 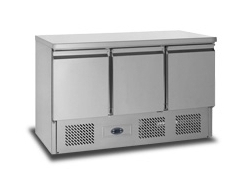 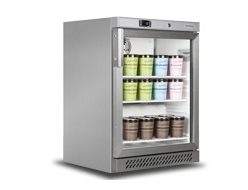 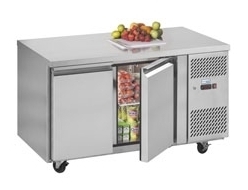 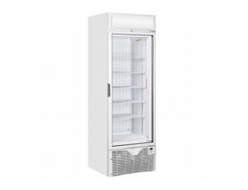 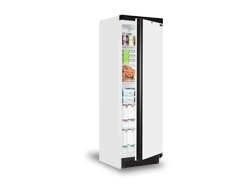 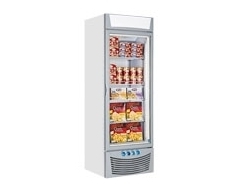 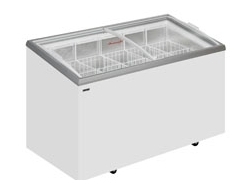 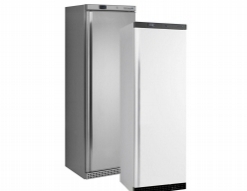 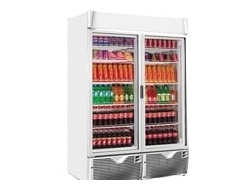 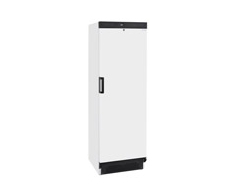 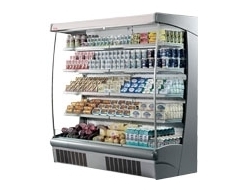 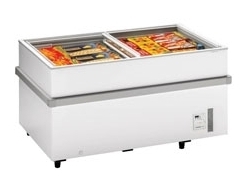 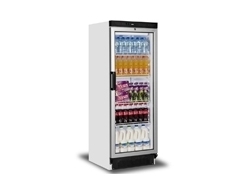 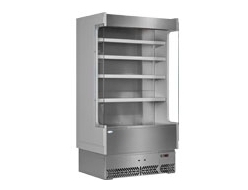 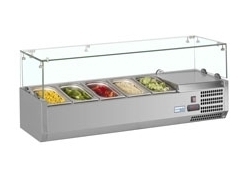 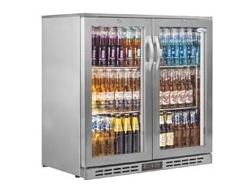 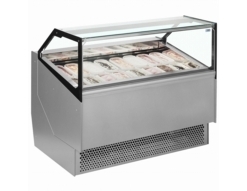 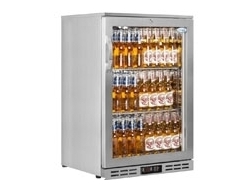 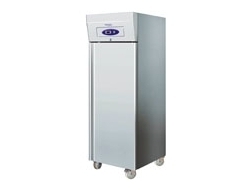 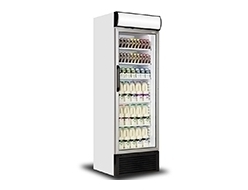 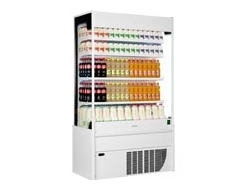 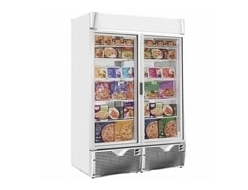 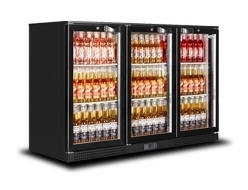 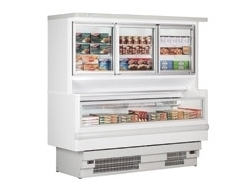 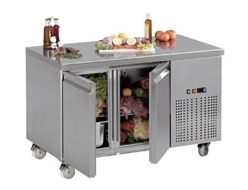 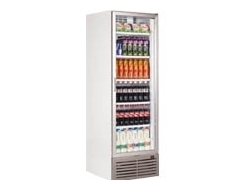 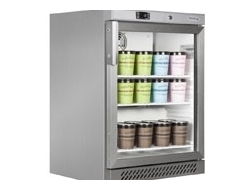 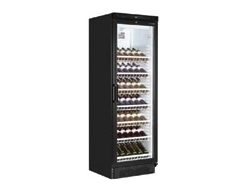 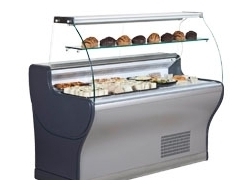 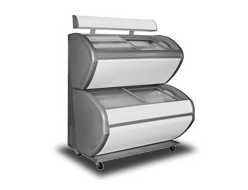 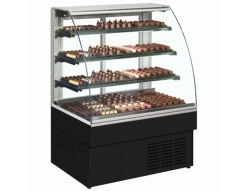 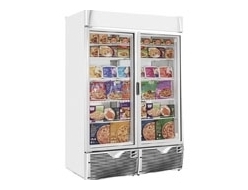 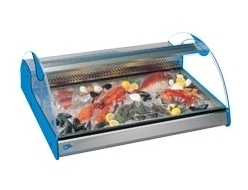 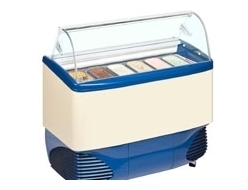 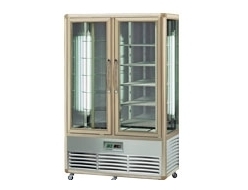 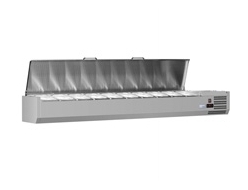 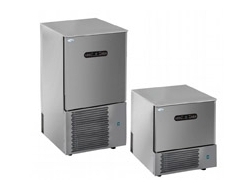 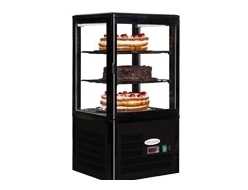 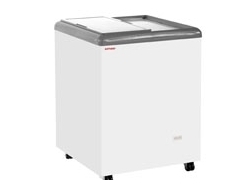 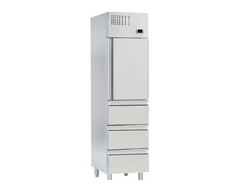 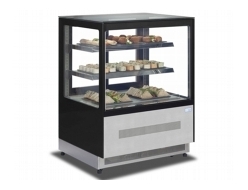 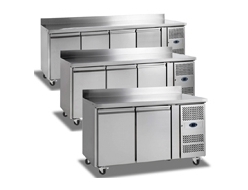 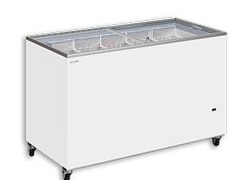 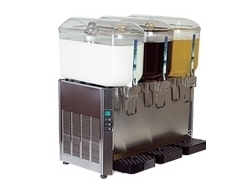 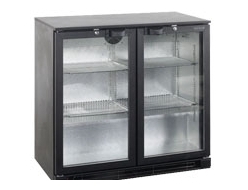 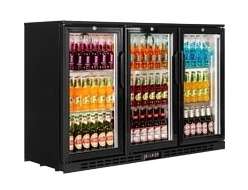 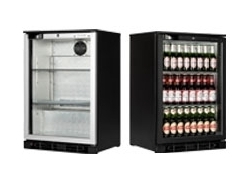 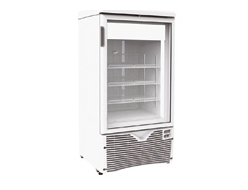 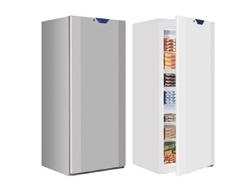 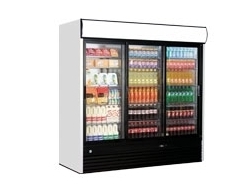 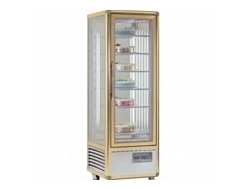 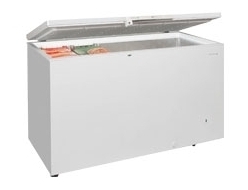 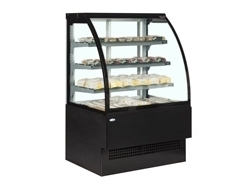 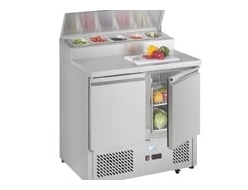 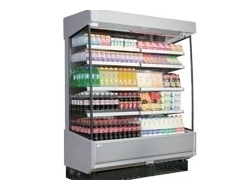 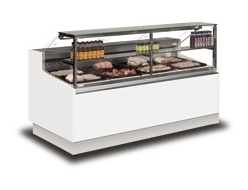 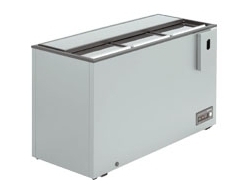 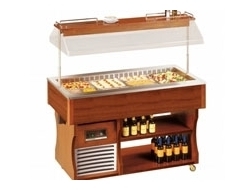 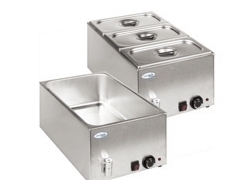 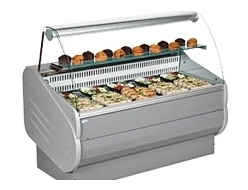 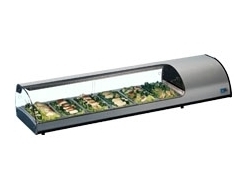 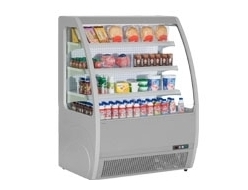 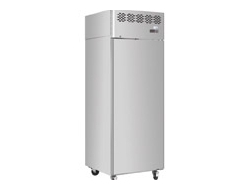 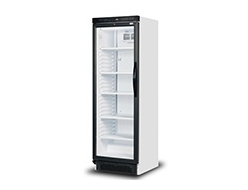 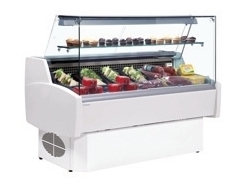 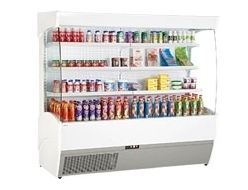 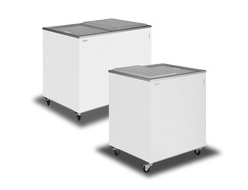 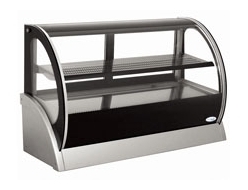 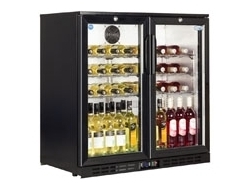 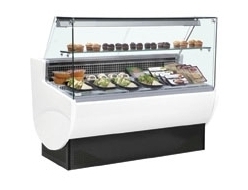 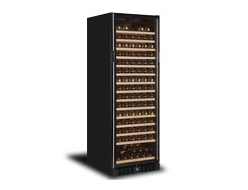 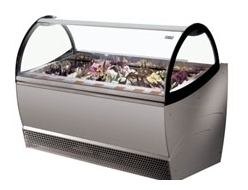 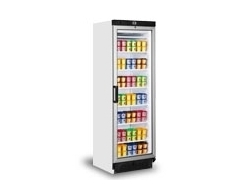 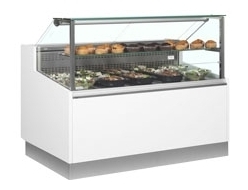 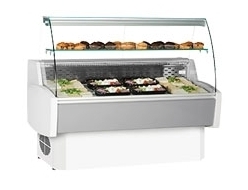 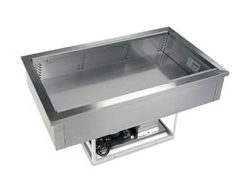 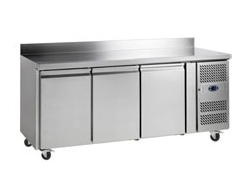 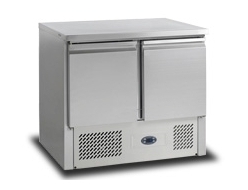 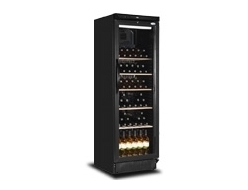 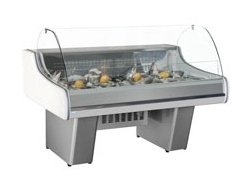 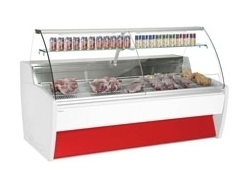 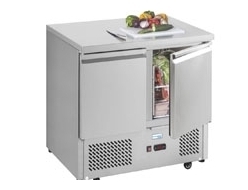 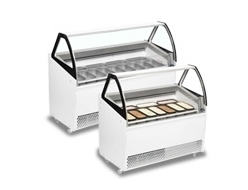 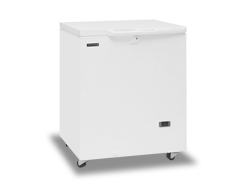 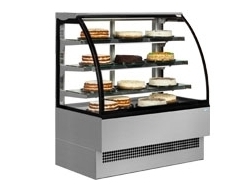 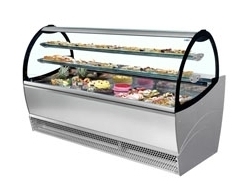 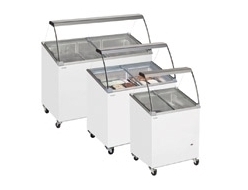 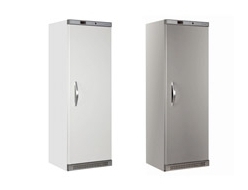 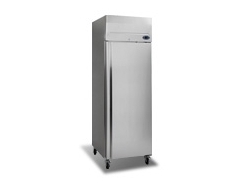 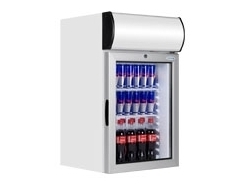 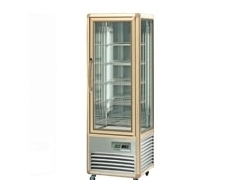 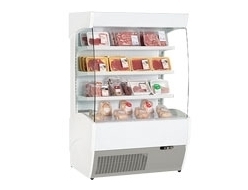 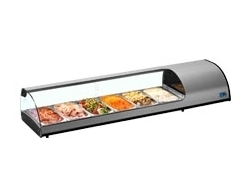 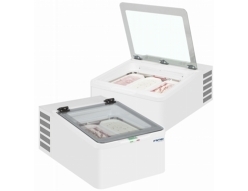 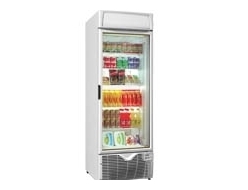 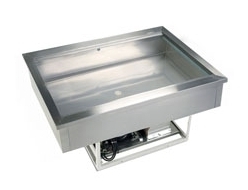 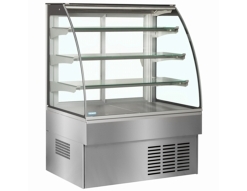 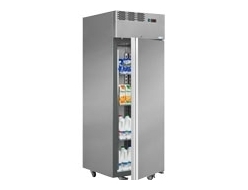 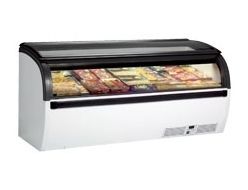 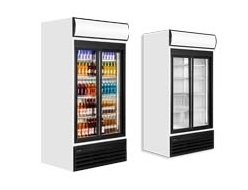 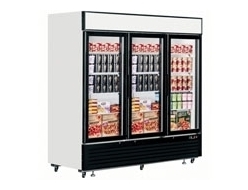 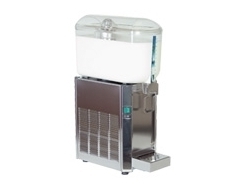 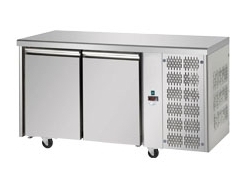 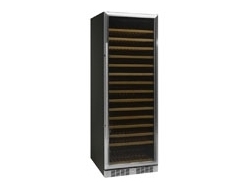 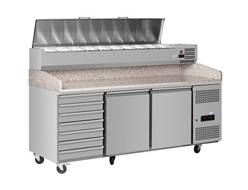 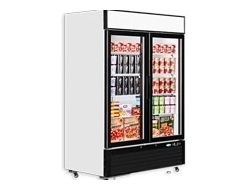 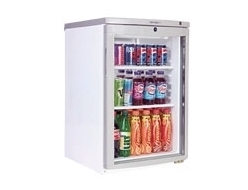 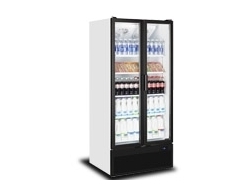 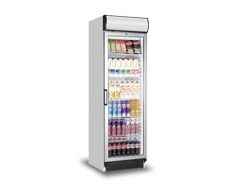 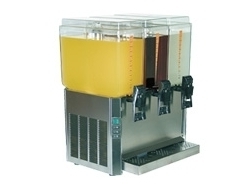 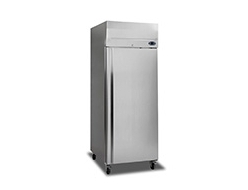 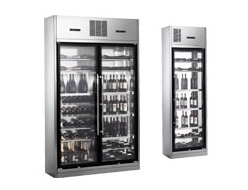 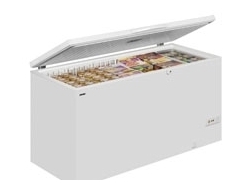 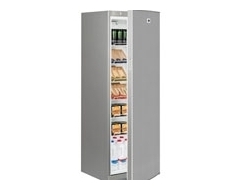 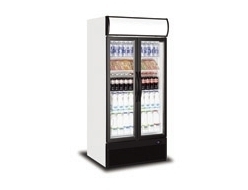 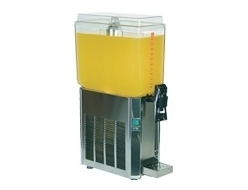 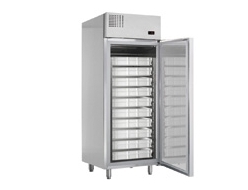 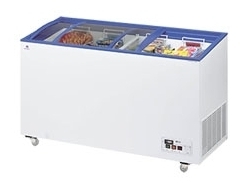 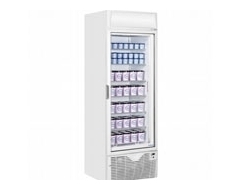 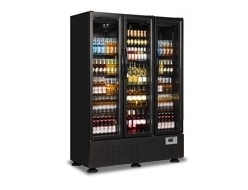 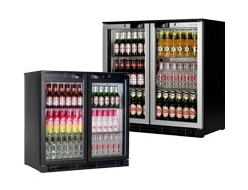 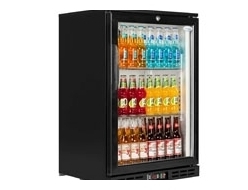 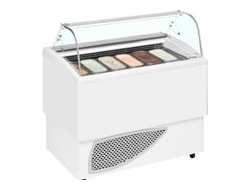 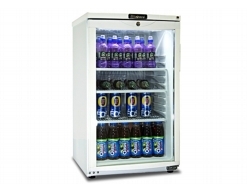 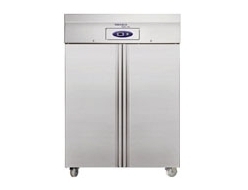 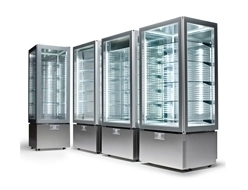 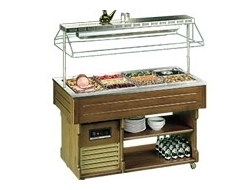 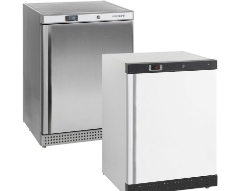 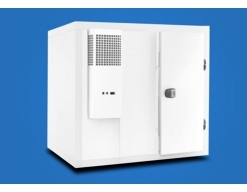 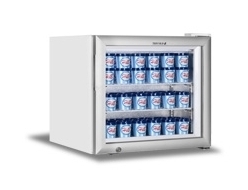 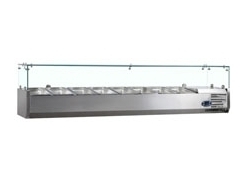 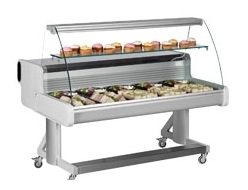 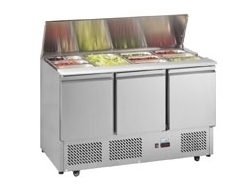 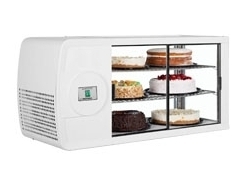 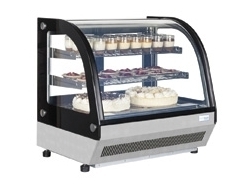 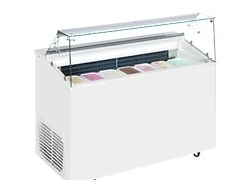 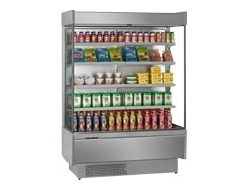 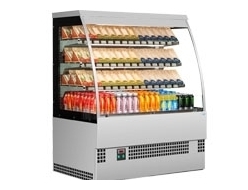 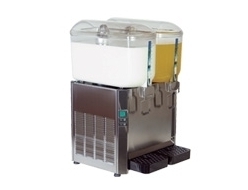 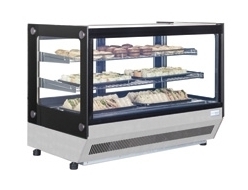 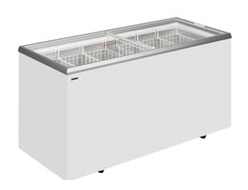 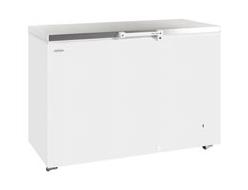 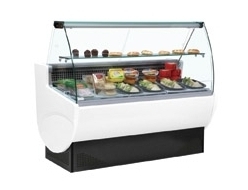 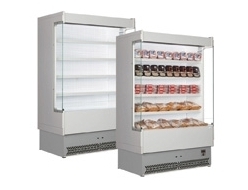 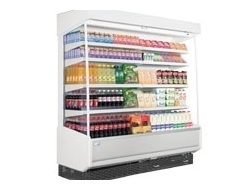 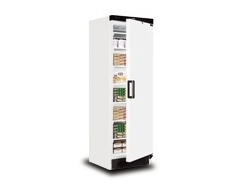 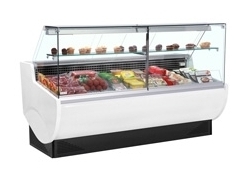 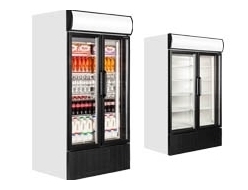 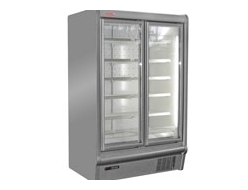 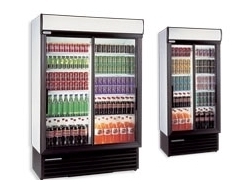 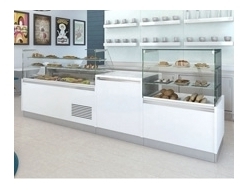 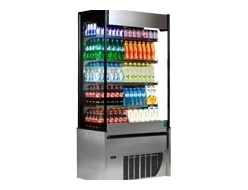 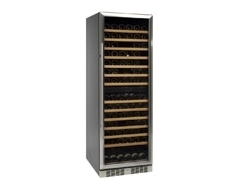 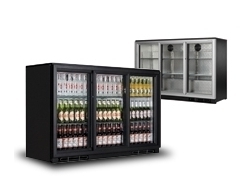 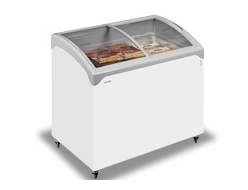 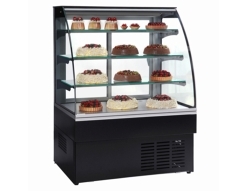 We have everything from display chillers, multidecks ,serveovers, pattiserie units , catering fridges and blast freezers, all from industry leading manufacturers. 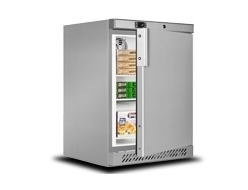 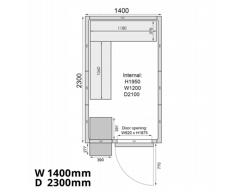 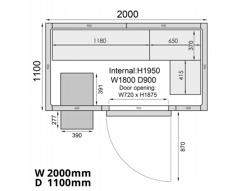 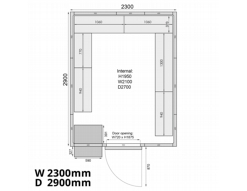 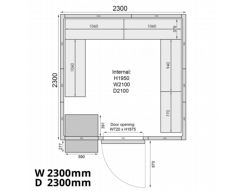 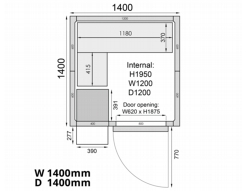 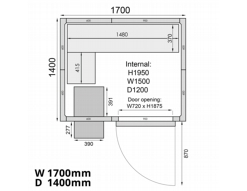 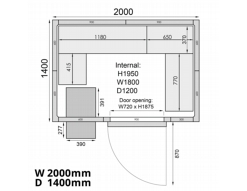 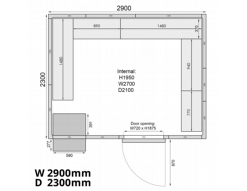 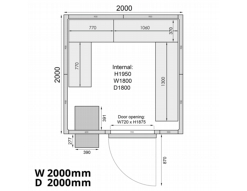 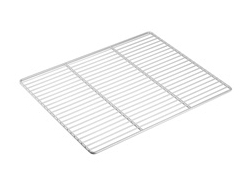 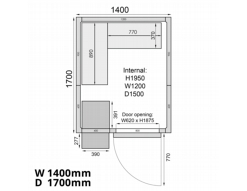 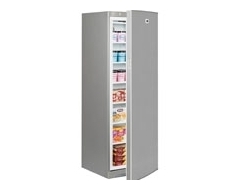 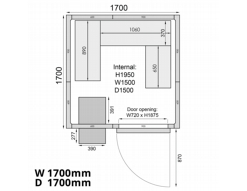 At FridgeSmart we don't cut corners only prices.